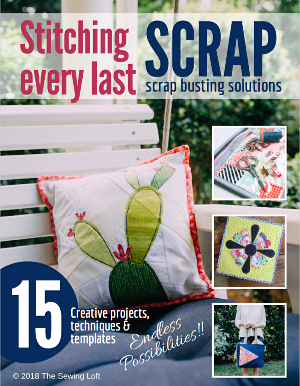 If you follow me on Instagram you may have noticed that my deep dive into the world of scraps has taken me to some very colorful places these days and with spring just around the corner, I thought it would be time to start something new. So, I’ve partnered with the folks at Shannon Fabrics to celebrate National Quilting Month with a mystery quilt along. Each week, I’ll be sharing a new block in my Sweet On You quilt pattern. One block image, supply list and cutting instructions will released each Monday in tonal shades so that you can select from your fabric stash. I will publish sewing instructions and additional tips on Wednesday. Friday is for fun! Each week, I’ll be hosting a Giveaway! Prizes include soft bundles of Cuddle™ fabric from Shannon Fabrics for you to layer into your quilt. I suggest you get started on the right foot by sorted out tidying up your stash. Consider sorting fabrics by color order and prints by size, here is a great article to help get you started. Now, as the Sweet On You mystery unfolds, you will see the quilt design come to life and the layout take shape. With each step, I will be layering in texture with Cuddle™ from Shannon Fabrics and as a result, you will see the light bounce around on the fabric. This soft fabric is so luxurious and comes in a variety of colors, prints and designs. Throughout the years I have used it on many projects and just love the way it holds up wash after wash. 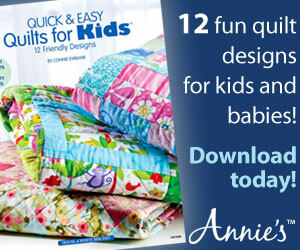 It can be purchased here on line or at your local quilt shop. 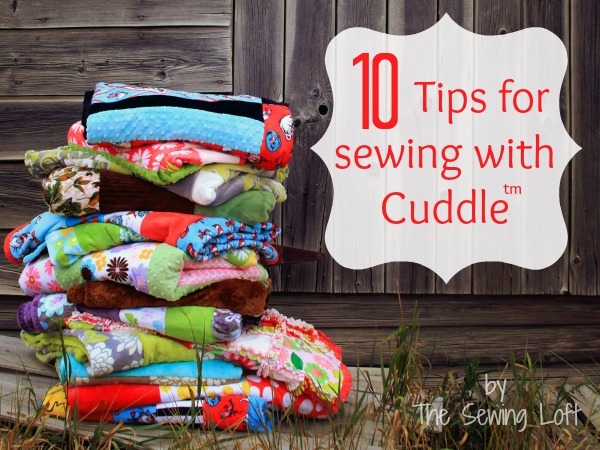 For anyone not familiar with Cuddle™ or worried about sewing with a non-woven fabric, I suggest starting with these tips to ensure success at the sewing machine. I’m going to say upfront that my quilt is very colorful with a complete mashup of scraps from my stash and I just love the way it turned out. The cheery and bright bursts of color mixed with the soft texture of Cuddle™ makes my heart melt. 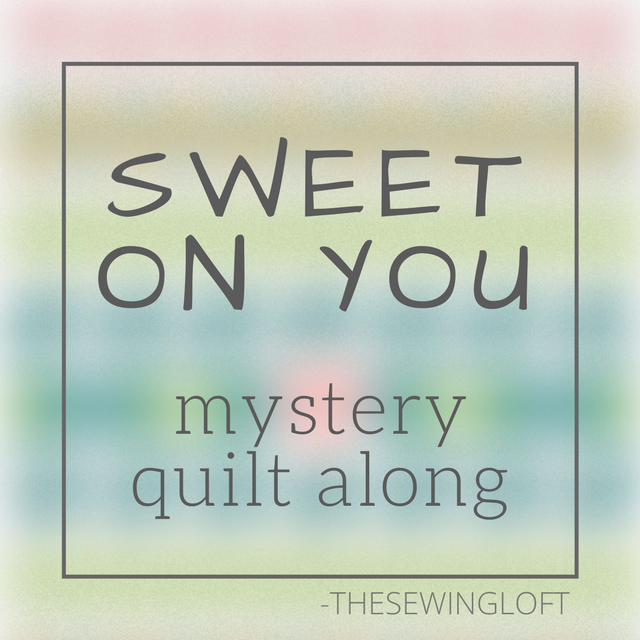 Itching to get started on the Sweet On You mystery quilt and don’t want to wait until Monday? ENTER YOUR EMAIL here so you can get started on the Pineapple Smoothie block today. ps- Special shout out to Shannon Fabrics for their constant support, amazing fabrics and continued sponsorship. Without partners like them, series like this would not be possible. Thanks for the note Sherry. Cuddle is so fun to work with and you can do so much with it. I love to intermix it with my cotton fabrics. I’m excited to get started also. I really don’t like the scrappy look, could you let me know how much yardage, colors needed so I can purchase enough of different colors please? I am really excited to see what the quilt will look like since we will only find out block by block it I understood correctly. Thank you!! This quilt is designed to be scrappy. There is no written instruction breakdown for solid yardage. One way to work around this is color in the blocks as you like and then determine the yardage before starting. I will need to purchase fabric. I’m excited to get started too. Just came across this while browsing this week. I love it! Will start to catch up and get it done. Please email me with any new quilt-alongs. Am I missing something or is there instructions for the borders? Looking forward to seeing your finished quilt top stitched up. Are you going to post the boarder instructions? I can’t wait to see your finished quilt top stitched up.